The PredaDoor® NXT® offers a tight perimeter seal, advanced wireless safety system, and durable components to offer high performance and reliability. 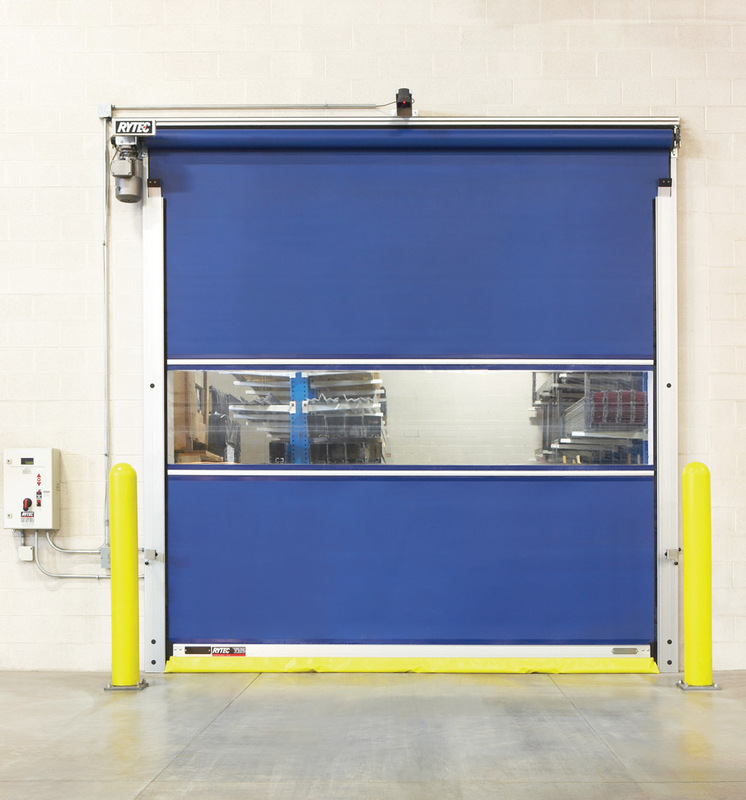 Plus, the NXT Quick-Set™ repair system and System 4® door controller minimize door downtime. Fast opening speeds--up to 1270 mm (50 in.) per second--improve traffic flow, productivity, and energy conservation. 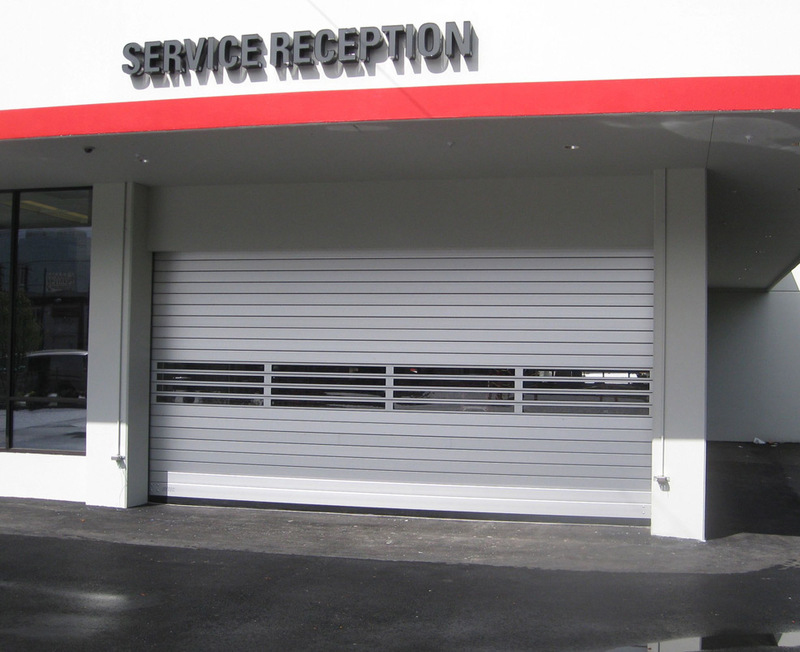 Limited amount of conventional wear parts require minimal maintenance or repair for the life of the door. Variable AC drive and intelligent controller reduce wear on door parts and control power consumption. In addition, the NXT Quick-Set repair allows the door to be easily reset without tools. Enhanced safety elements include dual thru-beam photo eyes and dual-chamber pneumatic reversing edge. The PredaDoor NXT is ideal for interior and exterior applications where speed, low maintenance, and dependability are critical. Fire-rated glass products are specifically chosen to make buildings safer for occupants in life-safety situations, but these materials—whether windows, curtain walls, skylights, door lites, or floor assemblies—can also help make a space brighter, more inviting, and more energy-efficient. 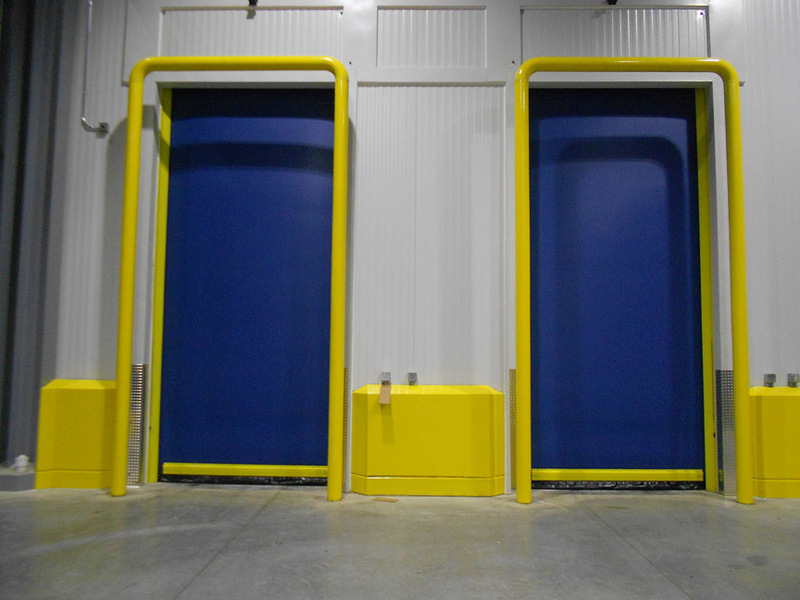 When it comes to specifying the doors for a loading dock project, safety statistics are a dramatic way to help people understand the important connection between choosing the right materials and equipment and the ultimate return on investment (ROI).